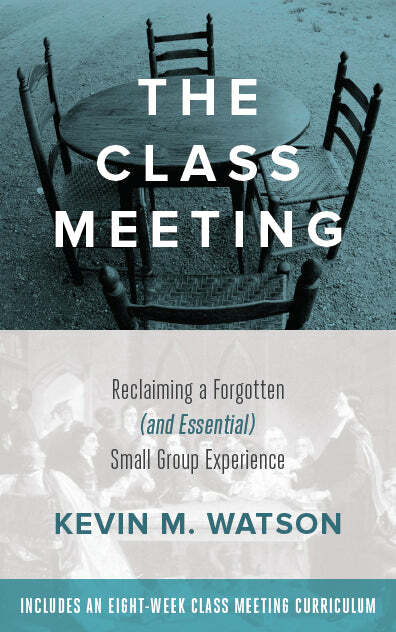 Henry H. Knight III’s John Wesley: Optimist of Grace is a book I would like to get into the hands of as many Wesleyan/Methodist pastors and lay leaders as possible. Knight has written a remarkably accessible and concise introduction to John Wesley’s life and theology without sacrificing precision and nuance. As the subtitle suggests, the core theme of this book is John Wesley’s optimism of grace. For Knight, “It is this ‘optimism of grace,’ in connection with the goal of perfection in love, that gives Wesley’s theology its inner dynamic.” Wesley’s theology is “not only a theology of love and grace, but also at its heart a theology of hope, a promise of new creation in the midst of this present age” (xv). His belief in the importance of societies for Christian growth was reinforced and deepened. He also became aware of the power of hymnody as critical to Christian formation and worship. And as he began to recognize that there was no single model of liturgy and discipline in primitive Christianity, his devotion to the early church could move from a legalistic precisionism to a more fruitful focus on apostolic faith, life and mission (14). Knight also notes that Wesley returned from Georgia aware of continued need for growth in his own faith. “Wesley had not found the assurance he was seeking, nor had he attained the holiness he desired. His announced goal of going to Georgia, to save his own soul, was unmet” (15). Similar nuance is also found in Knight’s summary of Wesley’s relationship to the Moravians, his famous experience at Aldersgate Street, and subsequent conflict with the Moravians. Knight’s summary of Wesley’s understanding of Christian perfection, controversy related to the teaching in the 1760s, and disagreement with his brother Charles over the doctrine is also a highlight of the book. Knight also dedicates chapters to Wesley’s understanding of the means of grace and another to “relieving the distress of the neighbor.” His summary of the controversies in the last third of Wesley’s life is another place where Knight’s ability to concisely summarize complicated events stands out. “The renewal of the Church occurs not through condemnation of others but through one’s own repentance” (124). 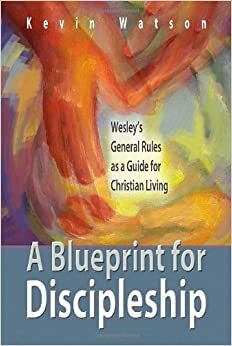 “For Wesley, it was the lack of holiness in the church that was the chief impediment to the reception of the gospel by non-Christians” (131). “Grace at its heart is the power of the Holy Spirit; thus, we can approach God with an expectant, although not a presumptive, faith” (143). John Wesley: Optimist of Grace is a part of the Cascade Companions Series, which is an imprint of Wipf and Stock. This series publishes “books that combine academic rigor with broad appeal and readability. They aim to introduce nonspecialist readers to that vital storehouse of authors, documents, themes, histories, arguments, and movements that compromise this heritage with brief yet compelling volumes.” This book exceeds in accomplishing the goals of this series. And at a time when the quality of the book itself is increasingly suspect in parts of Christian publishing, this book is a welcomed exception. The design of the cover, the layout of the text, and the quality of the paper all contribute to the quality of the content itself, rather detracting from it. I highly recommend this book to anyone interested in John Wesley and the theological foundations of the Wesleyan tradition. You can pick up a copy of the book here. Good information, thank you. Maybe when I get past living in “early box”! Moving is …. well, last time so I shall hold my tongue!